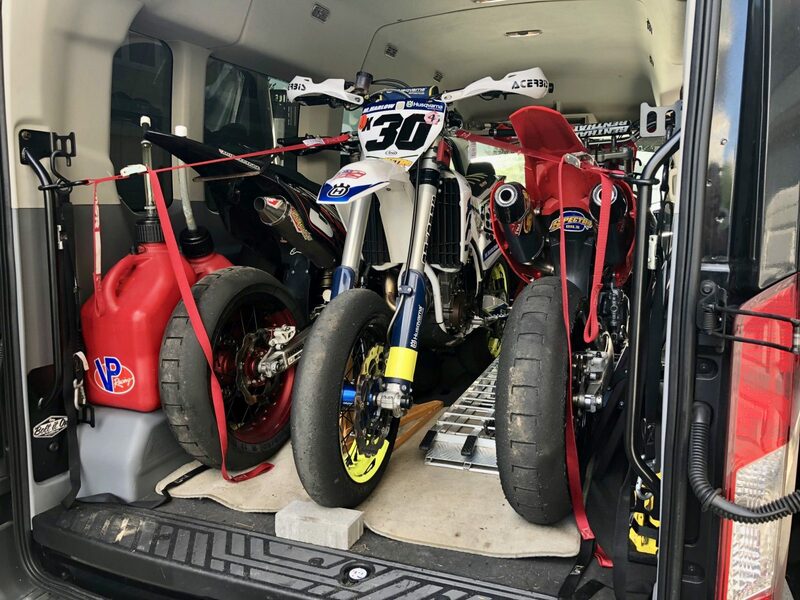 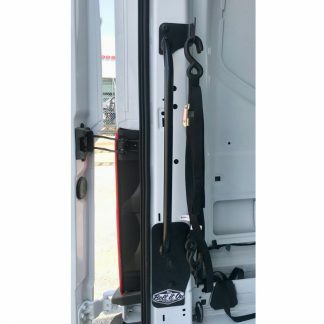 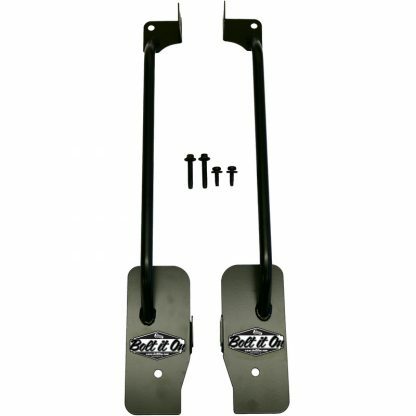 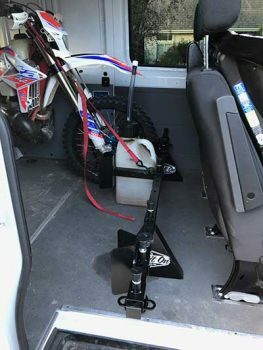 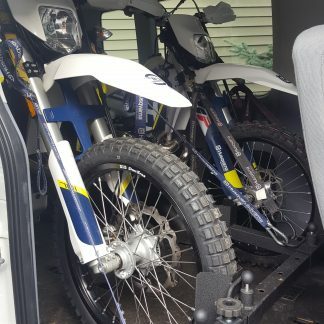 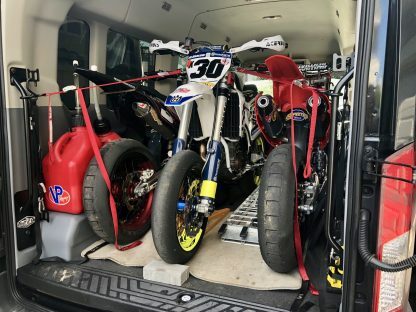 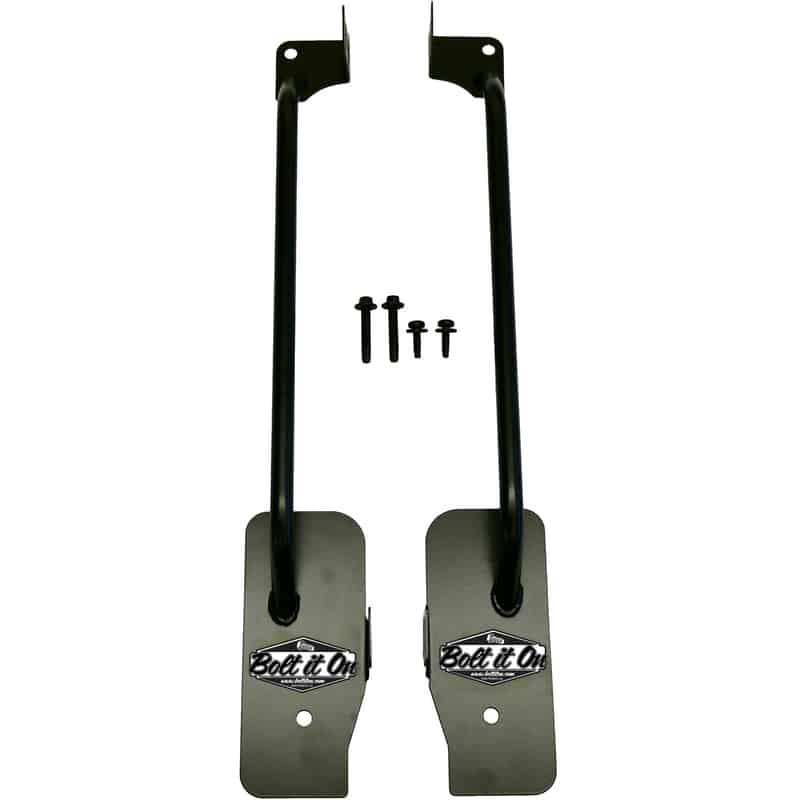 Ford Transit Grab Handle - Pre 2018 Cargo Van - Bolt It On - the Tool Free Motorcycle Tie Down Rack! 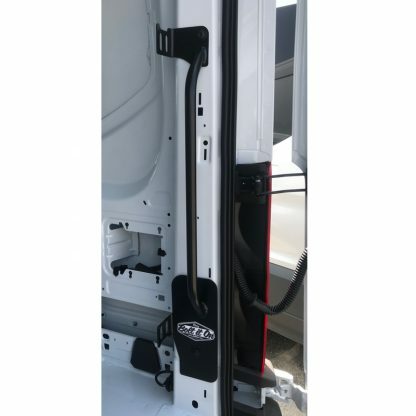 The Bolt It On Ford Transit grab handle was designed with the user in mind and mounts to your existing stock hole locations. 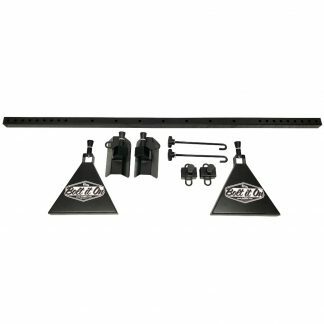 The stock hardware is included in the kit. 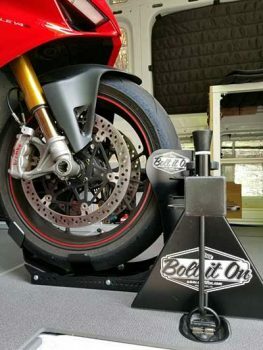 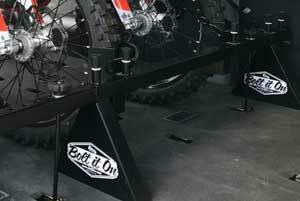 You will be required to use an impact to install the lower bolt.